Think Cooling are experts at all things relating to air conditioning installations, and things are no different when it comes to installing, maintaining, servicing and repairing your Daikin air conditioning unit on the Gold Coast. 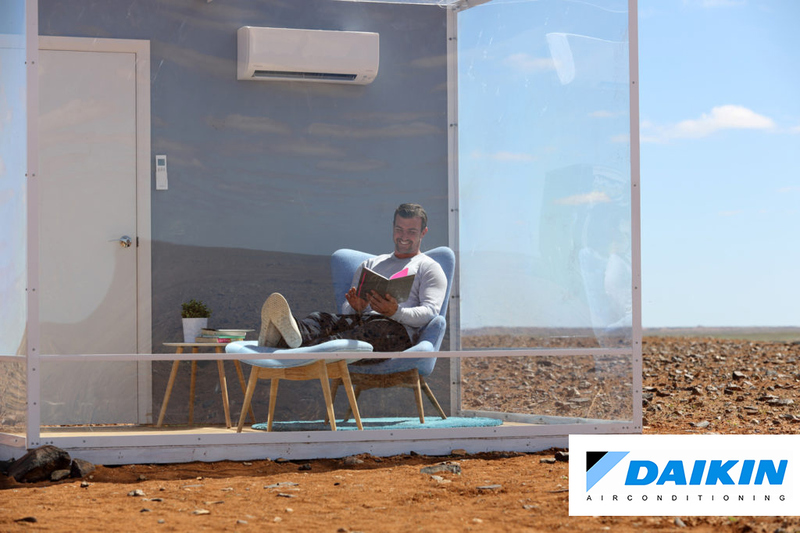 Whether you’re interested in a Daikin multi split air conditioner or would like to choose from our range of ducted, reverse cycle or split system air conditioners available, Think Cooling can help you from start to finish. 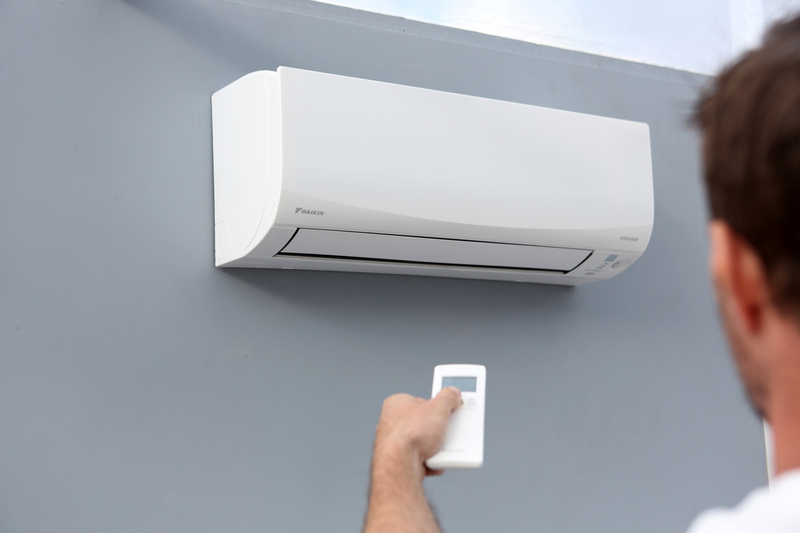 Why Choose a Daikin Air Conditioning system? 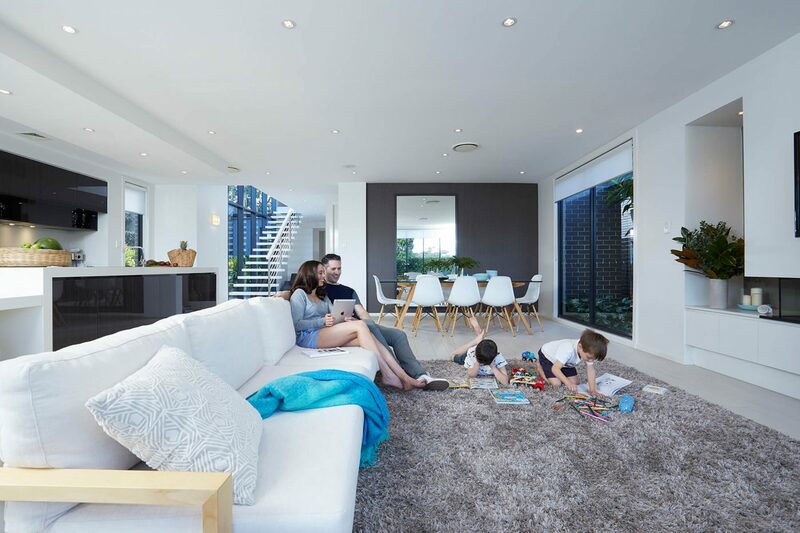 Daikin is the perfect air conditioning option for Gold Coast families or those who are concerned about their health, have allergies, suffer from asthma or have furry pets living indoors. We provide heating and cooling units for homeowners which have been further improved by the inclusion of cutting edge air purifying systems and technologies. It doesn’t matter whether you opt for ducted air conditioning or any other type of unit, as you’ll enjoy amazing benefits across all models. Add a HVAC remote controlled management system like MyAir and you’ll be able to enjoy complete control over your installed unit. If you or a loved one suffer from breathing problems, you’ll know that allergies and asthma can turn your home from a sanctuary to a prison. Daikin realises this and it’s why their air conditioning systems have specialised airflow and humidity level controls that enable internal temperatures to remain consistent. Some models also have an anti-microbial function which works hard to remove pollen and allergy triggers from your home’s air, ensuring it can’t settle on your furniture, floor or curtains and cause problems later. 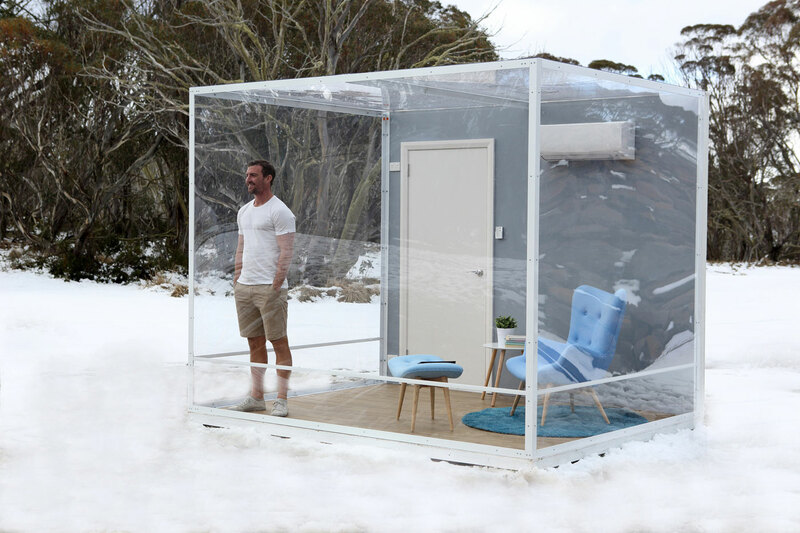 Daikin’s titanium air-purifying filter and 6-layer decomposition and removal system traps microscopic particles in the air, breaking down bad smells and rendering airborne bacteria and viruses inactive. It does this by using steamer discharge plasma technology to pump out activated oxygen and nitrogen molecules to decompose negative elements. For those with respiratory conditions, sensitivities or allergies, some of the units we work with have been approved by the National Asthma Council, Australia’s Sensitive Choice® program. Feel free to ask us for our top recommendations for your needs. As an official dealer of Daikin air conditioning units on the Gold Coast, you can trust Think Cooling with all your air conditioning needs. We only choose highly trusted brands to work with and, if you choose to purchase and install a Daikin air conditioner in your home, you’ll enjoy a 5-year parts and labour warranty. If you’re not sure which system or model is the best fit for your needs, reach out to us on 1300 692 472 to chat with our friendly team and arrange a free in home appraisal, have us review your building plans or to receive a free quote.